Archive.org is a website from The Internet Archive that crawls and archives digital content since 1996. Jetpack does this in WordPress automatically. However, below we cover how to manually archive a single webpage with the WayBack Machine. Type in the specific webpage URL and press Save Page. Once complete, you'll be redirected to a page showing the archived webpage. At the top is a horizontal banner where you can view previous captures with dates. 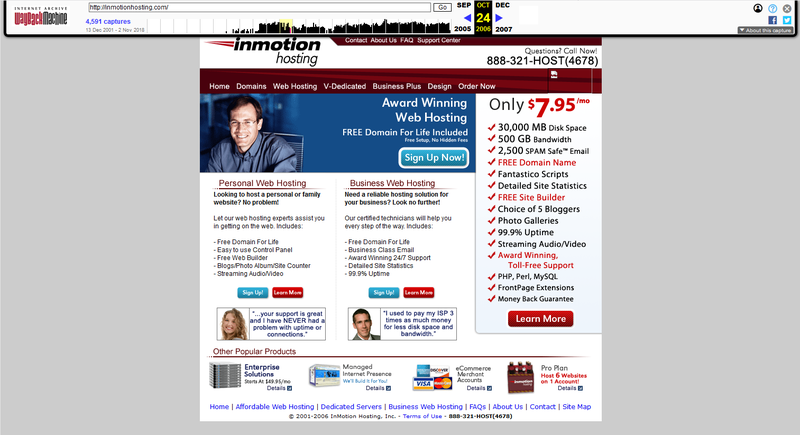 Below is a screenshot of InMotionHosting.com from October 2006. 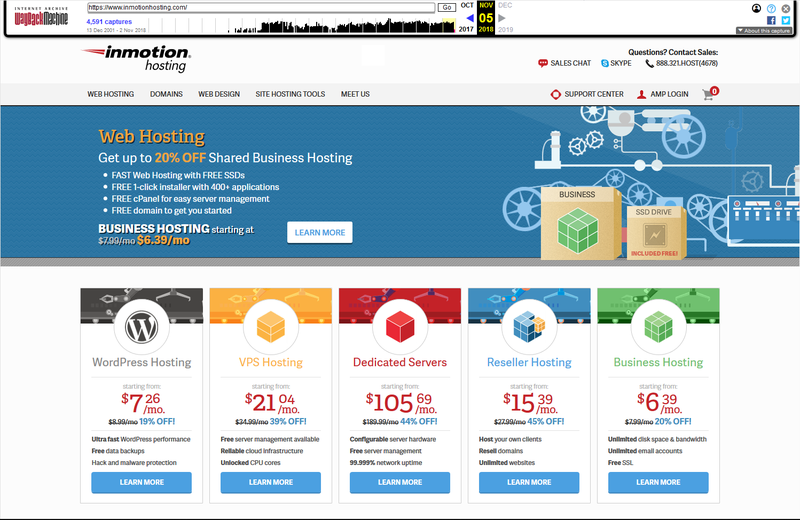 Now, next time you need to restore a hacked website, you'll have another backup source that doesn't require you to login cPanel.